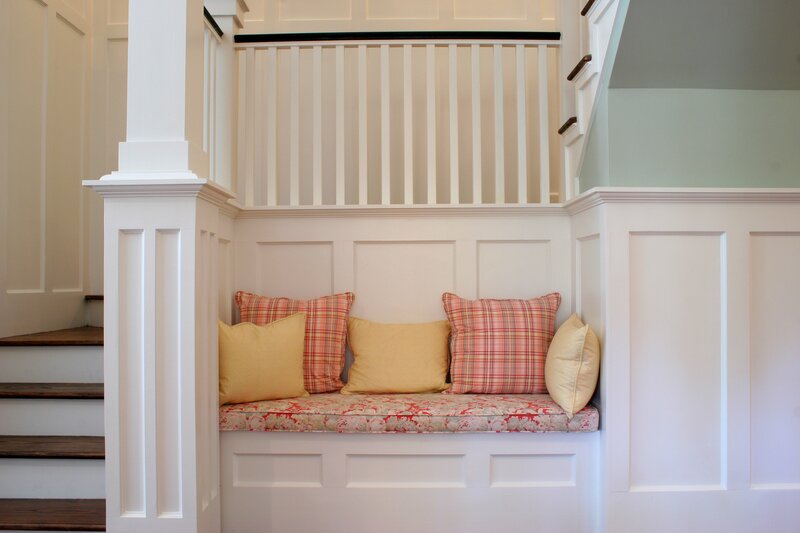 At Zehnbauer’s Kitchen, Bath & More we specialize in quality custom wood decks. We create beautiful backyard living areas by adding depth and creativity. Each of our customer’s decks are individually designed to match the home architectural style, landscaping and meet their unique needs and desires. Is it time to bring your vision to life? Extend your living space, start enjoying the outdoors by entertaining family and friends, or just relax after a long day at work. 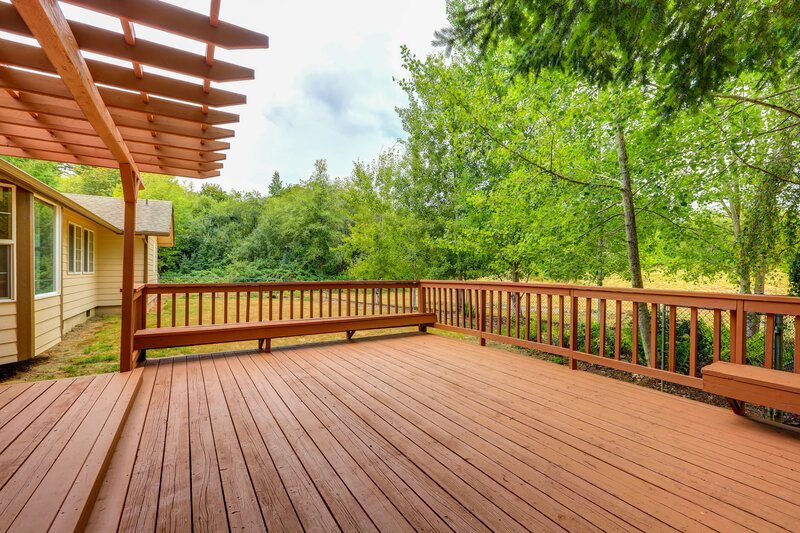 Along with the many enjoyable benefits your new deck will bring, it will increase the value of your home as well. Call us today to schedule your FREE no obligation quote. Our professional designer will come to your home, measure your space, discuss your vision, needs, budget, & your material options. The perfect design will be created for your home and you. Let’s get started! Let’s make your vision a reality. At Zehnbauer’s we take pride in our work, are committed to providing you with quality products and will be there with you every step of the way. From At Zehnbaur’s Kitchen, Bath & More our passion for wood, design and sustainability lives on as we continue to provide our customers with superior quality wood designs. .
Our flooring is one-of-a-kind with unsurpassed beauty and durability. Our in home wood panel designs are unique with original wood accents. The choices range from stunning and striking to subtle and warm. We craft our outdoor wood designs to have distinctive beauty, be dimensionally stable, moisture resistant with low maintenance. Specialty woodworking we craft but are not limited to. Get started with your free, in-home consultation or use our online form to request your complimentary custom remodeling estimate.